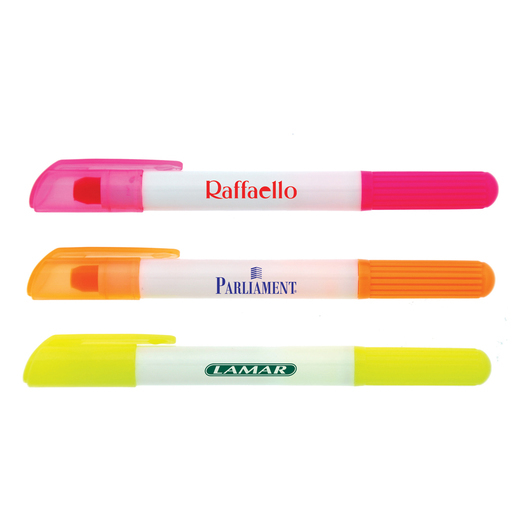 Colourful and wonderfully designed retractable highlighters for your everyday needs that are specially formulated and ideal in school, home, or at the office. Make your highlighting smooth with bright fluorescent colours by using our wax lipstick highlighters! 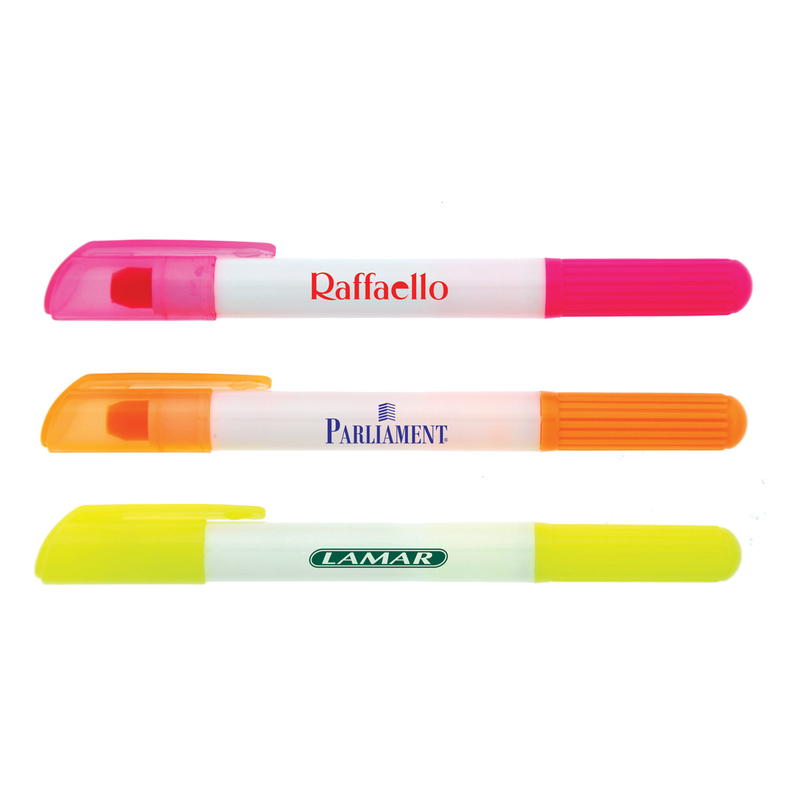 Available in 3 ultra-smooth fluorescent colours. The tip is formulated from a special wax, they will not smudge or dry out like other highlighters and they have an extremely long shelf life. The caps are bright and translucent. 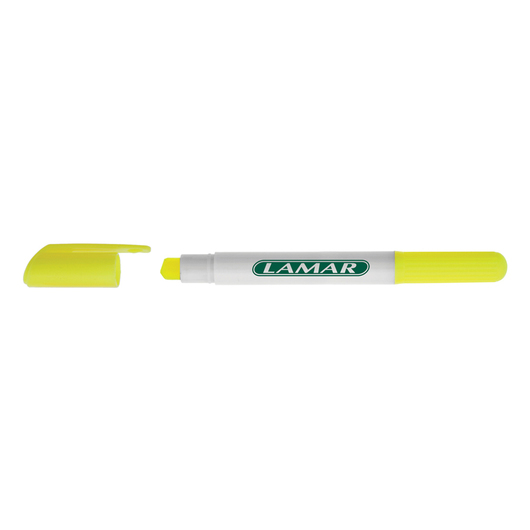 The highlighter is retractable - twist end of pen to extend and retract the highlighter tip.